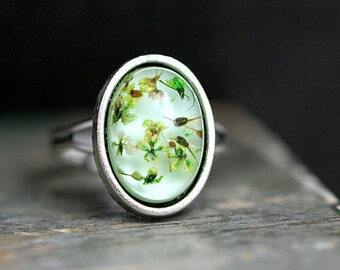 Villa Sorgenfrei is ranked among the TOP 100 Etsy sellers. The average price of all their products is $25. They are based in Germany. 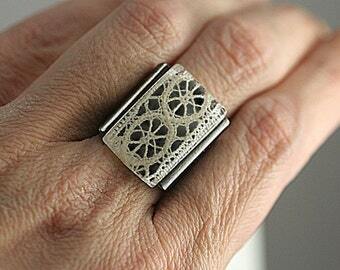 Last month sales data shows, that Villa Sorgenfrei is listed in the 62nd place out of Etsy. 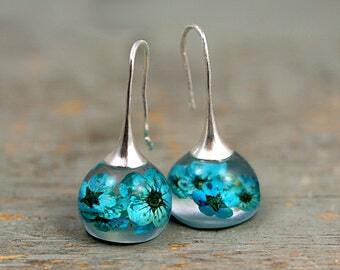 Most seller products belong to Jewelry categories. Browse Villa Sorgenfrei categories. 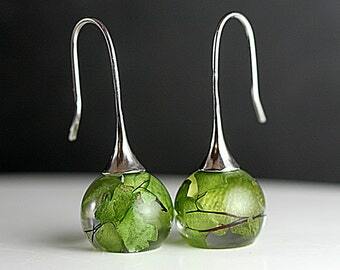 You can find similar shops: zipit, Peacefulmind Design. 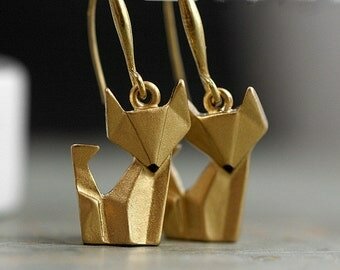 Origami Fox Earrings. 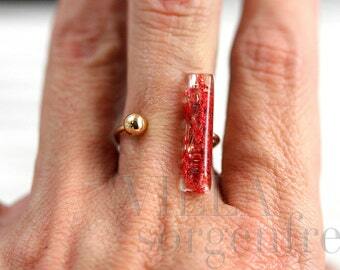 Hand painted and gilded. 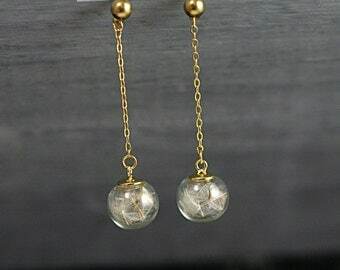 Gold dangling earrings. Fox jewelry. 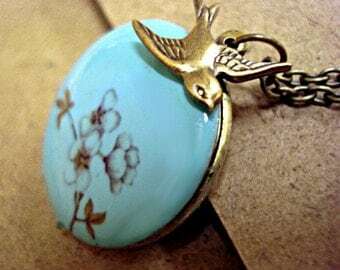 Walnut fox locket necklace. 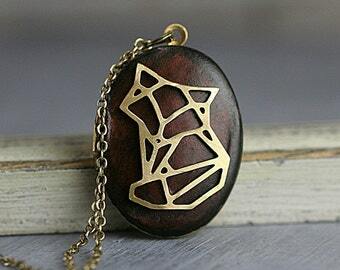 Wooden locket with origami style fox. 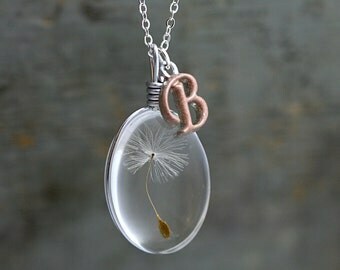 Locket necklace for her. 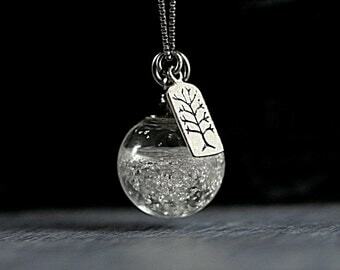 This necklace is even more beautiful than it is in the picture. Envoi un peu long, surement à cause de la période des fêtes. Merci !